The Craig Outpatient Brain Injury Community Recreation Group is a program for Craig's outpatient brain injury community. These outings assist our patients in community reintegration and help them come together to build on specific goals of socialization, communication, organization, planning and overall independence in daily life. The idea for this program started off initially as a need that was identified for social interaction for brain injury outpatients as they transition back home or to the outpatient program at Craig. After acquiring a brain injury, many people go home to a smaller social network and have difficulty maintaining friendships due to the stressors and complications of their injury. Joan Danks, a Certified Therapeutic Recreation Specialist (CTRS) at Craig, noticed a theme as she was doing her initial assessments with patients - the need for community and belonging. "I began to think about all of the patients that I had at the time. Some were very young, some were older adults, and most come from different walks of life," says Danks. Even though patients have their differences, the commonalities outshine their diversities. Aside from having acquired a brain injury, some similarities include looking for new things to try, wanting to meet new people, and making friends that understand what they have been through. In addition, many patients have similar therapy goals and could benefit from a group setting. "After noticing all of this and realizing that many of these patients are local, I thought that getting everyone together would help them achieve many of their shared goals through peer support," says Danks. It has been a year and a half since the Outpatient Brain Injury Community Recreation Group was started and it is growing stronger with every event and meeting they have. The group as a whole plans, organizes and implements monthly activities. 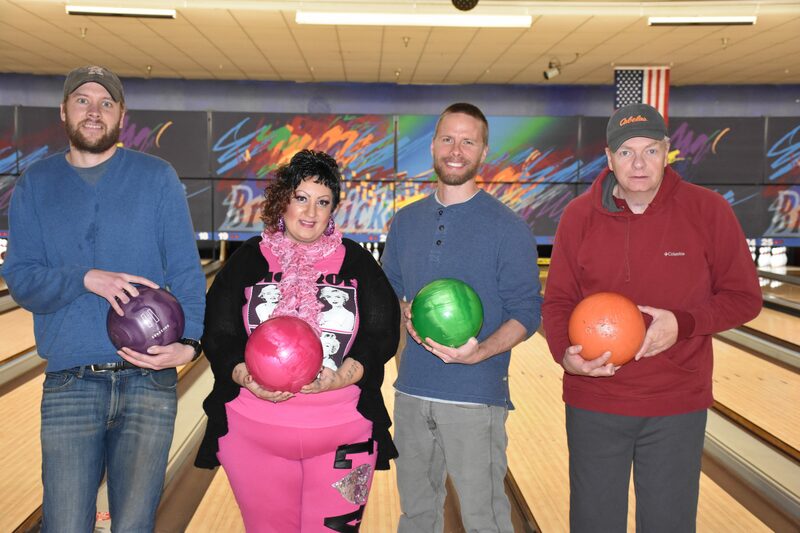 They talk through potential barriers like transportation and finances, develop a monthly calendar of fun things to do in their community, and then they get out there and do it. The overall goals are to build executive functioning, problem solving, and decision making skills. In addition, patients can develop and foster relationships, learn about community programs and offerings, and how to access these programs independently. The benefits of learning and building lifelong skills are truly endless. Current Craig brain injury outpatients, along with their families and/or caregivers are welcome to join the group.